I’m posting today to bring further awareness to the delicate Koshu wine variety from Japan. 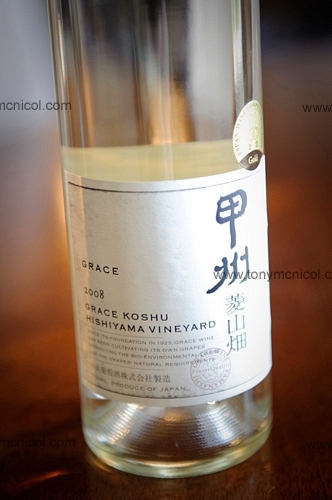 In particular from Yamanashi, “Grace” winery was established in 1923 and has a solid reputation for their Koshu wines. Koshu is now known as a traditional grape variety of Japan. Ayana Misawa san, winemaker for Grace winery, presented her wines. She is one of about 2 or 3 female winemakers in Japan. Overall these are very delicate wines, made carefully to preserve the fragrance and palate of the grape variety. What you get is a wine that’s perfumed and light in both fragrance and palate (and extremely pale in colour), yet with a seemingly precise structure which retains elegance in its smooth finish. Grace Koshu Wines can be found in a few high end restaurants (Catalina, Rockpool…) and Ultimo Wine Centre. Keep an eye out for it on the restaurant wine list! (photo courtesy of Tony McNicol, as my phone didn’t take a good picture). Kampaii! agree sounds intriguing Sarah. 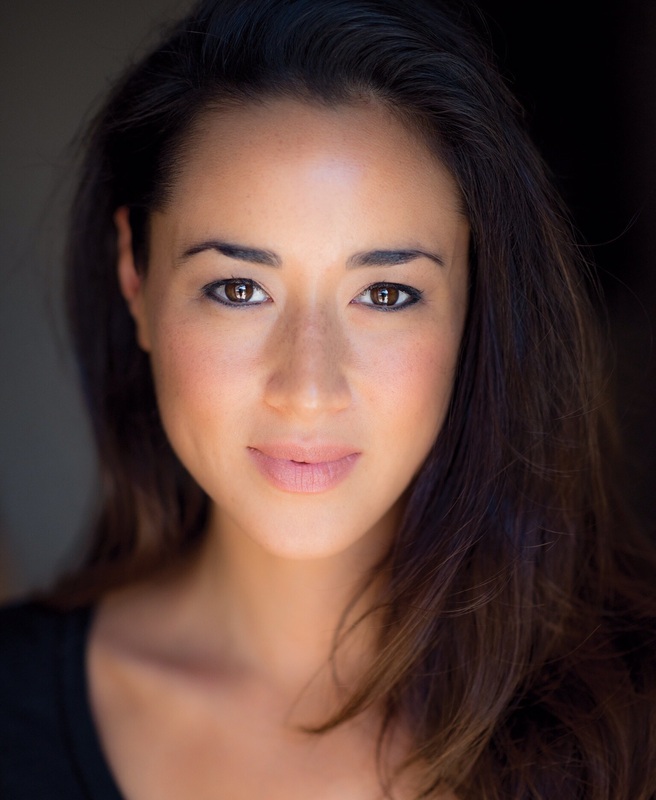 they could well be a good little foil for the delicate sophistication of Jap. cuisine. Wines that don’t hit you in the face; wines for quiet reflection over a couple of inspired dishes from an Ironchef..
Simon – long time no see! Thank you for reading, Koshu definitely worth trying and is an excellent wine.